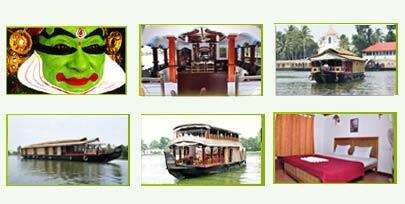 We welcomes "Our valuable guests" to enjoy your days in kerala "The God's own country". The beautiful backwaters of Kerala make a wonderful home to its traditional houseboats that leads visitors on a dream journey. 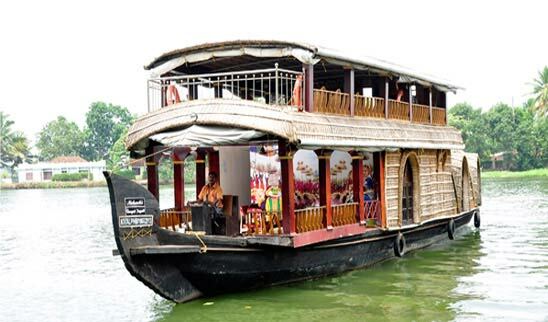 Nohark House Boats takes special attention in hospitality "Hospitality with tradition".Our house boats gives you the feeling of a traditional kerala home with modern facilities .